Dhaka: A Bangladeshi mother has stunned doctors by giving birth to healthy twins 26 days after a first child was born prematurely. "She didn't realise she was still pregnant with the twins. 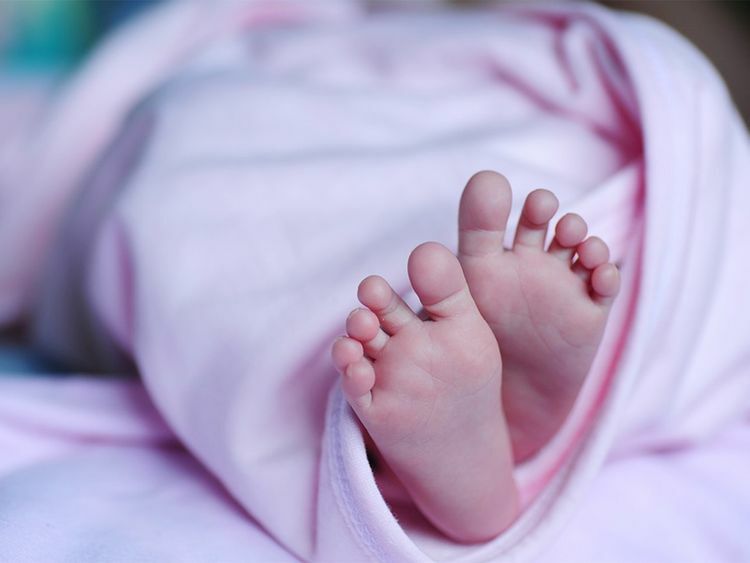 Her waters broke again 26 days after the first baby was born and she rushed to us," Sheila Poddar, a gynaecologist who treated the woman, told AFP. Podder carried out an emergency caesarean section to deliver the twins - one boy and one girl - last Friday. "I haven't seen any case like this in my 30-year plus medical career," Dilip Roy, chief government doctor in Jessore, told AFP. She told AFP her husband earns barely 6,000 taka ($70) a month as a labourer. "I don't know how we will manage such a huge responsibility with this little amount." Her husband Sumon Biswas put on a brave face. "It was a miracle from Allah that all of my children are healthy. I will try my best to keep them happy," he said.